Staci is one of our amazing hair artists. She graduated from Carolina College of Hair Design in February of 2014. She has been styling hair for about 7 years and currently works for Cotton Rouge and Company where she specializes in bridal hair design. Braiding has always been her forte! She loves experimenting with new braiding techniques and making them her own. ​Staci also works in our office! 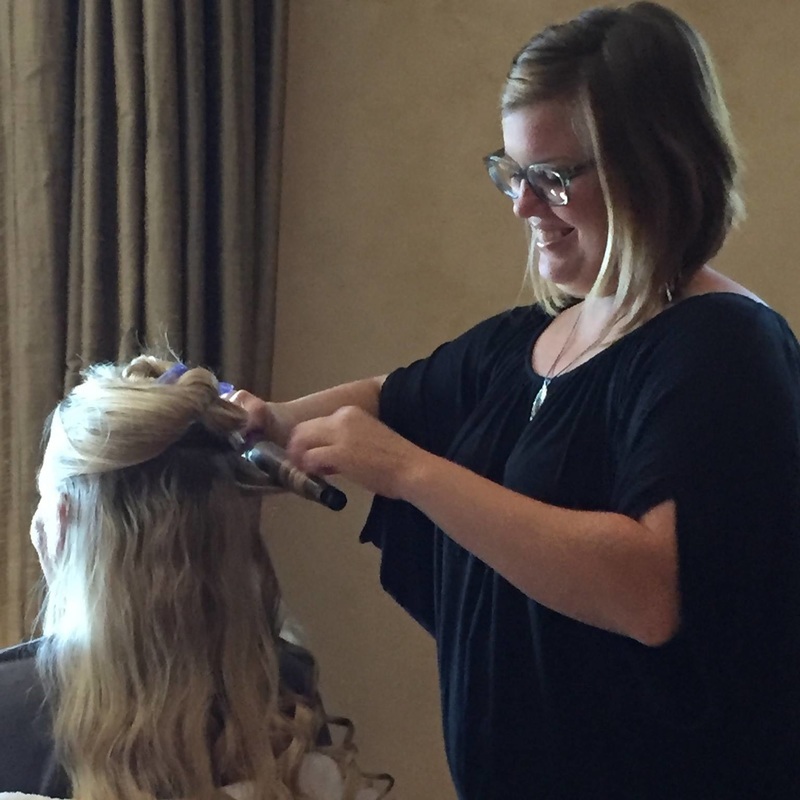 So not only might she be your amazing hair stylist for the big day, you may be communicating with her some on the fine details of scheduling for your big day!